AGRIBIO UNION believes that long-term development of organic farming will only be achieved with a strong co-operation of all stakeholders. 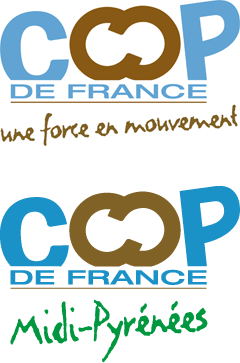 Professional body for farming co-operation, political mouthpiece for co-operatives. This technical institution leads experiments, varietal evaluations and establishes technical references for Organic Farming. 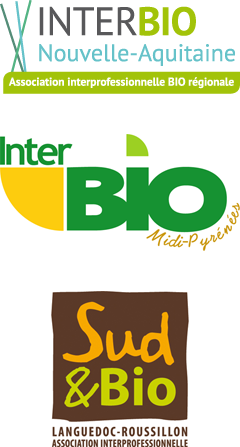 The ITAB (Institut Technique de l’Agriculture Biologique, organic farming technical institute) ensures co-ordination between research and technical support in the field of Organic Farming. 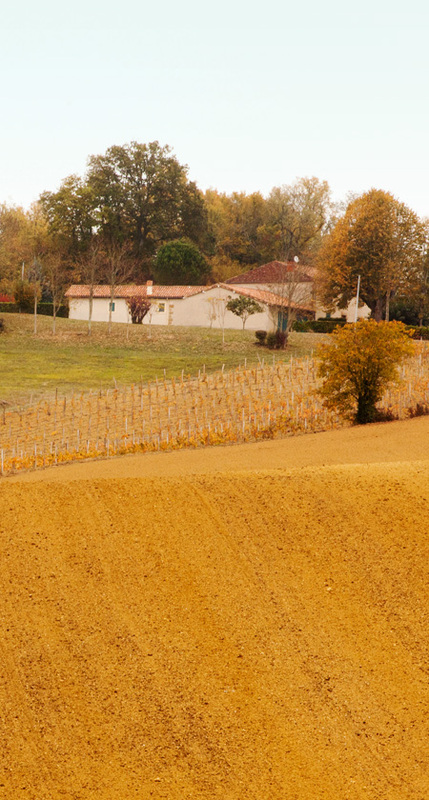 The European Union is responsible for defining the standards of food production and transformation by overseeing organic farming regulations (RCE 834/2007 and RC E889/2008), but is also jointly responsible for the support scheme to producers and local produce, with the help of regions and member states. 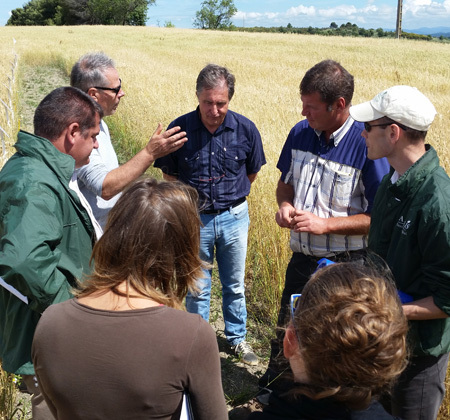 Through the EAFRD fund (European agricultural fund for rural development), the European Union supports producers and organizations that are dedicated to investing in developing quality farming supply-chains. 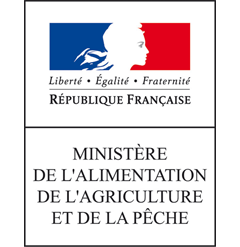 The Ministry of Agriculture defines policy relating to the development of farming and food production. 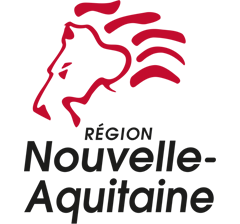 It oversees the INAO (Institut National des Appellations d’Origine, national institute of designations of origin) and the Agence Bio and owns the AB (organic farming) trademark. 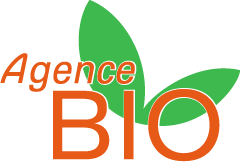 Agence Bio is a public interest group created in 2001. Agence Bio brings together public authorities and representatives of professional bodies (FNAB, APCA, Synabio and Coop de France). 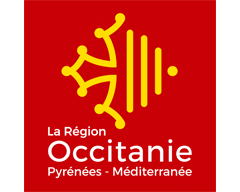 Since 1998, the OCCITANIE regional authority runs multiple Organic Farming support programs. 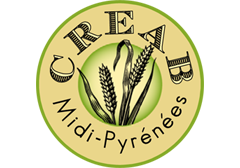 The regional authority supports AGRIBIO UNION in its efforts to develop organic farming by technical support and by investing in efficient storage facilities and facilities within the region. To capitalize on the environmental and economic opportunities offered by Organic Farming, the regional authorityaims to greatly develop organic farming and to further organize sustainable production channels in order to match the demand of today’sdynamic market. The regional authority supports AGRIBIO UNION in its efforts to develop organic farming by technical support and by investing in efficient storage facilities and facilities within the region.